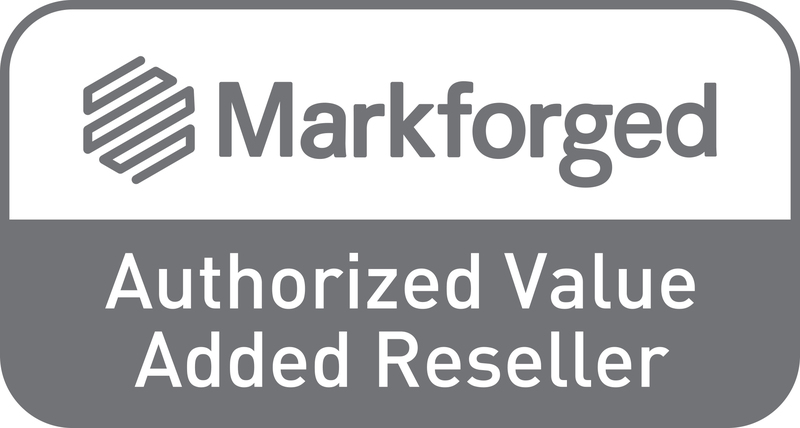 Instead of waiting weeks and paying thousands of dollars for a part, with Markforged you can 3D print incredibly high-performance parts on-premise and in under 24 hrs. Print carbon fiber for parts that are as strong as aluminum and dramatically lighter. For heat tolerance, print with 17-4 Stainless Steel. For anything else, print with Titanium, Aluminum, Kevlar, or one of our 11 other materials to fit any functional application.